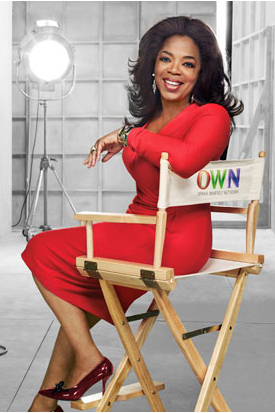 Earlier this year, day time TV queen, Oprah Winfrey spoke on the dismal ratings of her OWN Network, blaming poor timing, amongst other mistakes. According to the chief at Discovery, OWN has finally found the secret to its success. David Zaslav says that the success of the Oprah Winfrey Network lies in becoming “less preachy” and including programming that makes people laugh. Zaslav disclosed that OWN has seen a sharp increase in ratings and the length of time viewers tune in is also the second highest in the company’s portfolio. The company’s portfolio also includes, among others, Discovery, TLC and Velocity. Zaslav was speaking about what was being discussed, shortly before OWN made a deal, last month, with Tyler Perry so that Perry would start developing content for the network.